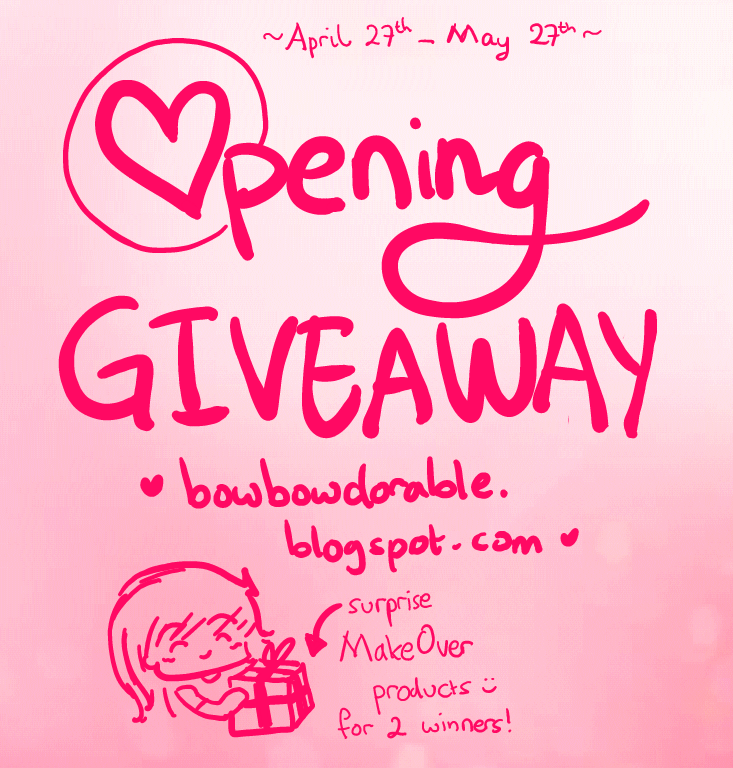 Im participating on BBlog's I A.M a Blogger part (2). I want to share makeup look that i made as a submission for The Balm ID and polishwonderland.com + Lotte Shopping Avenue MUC few days back. 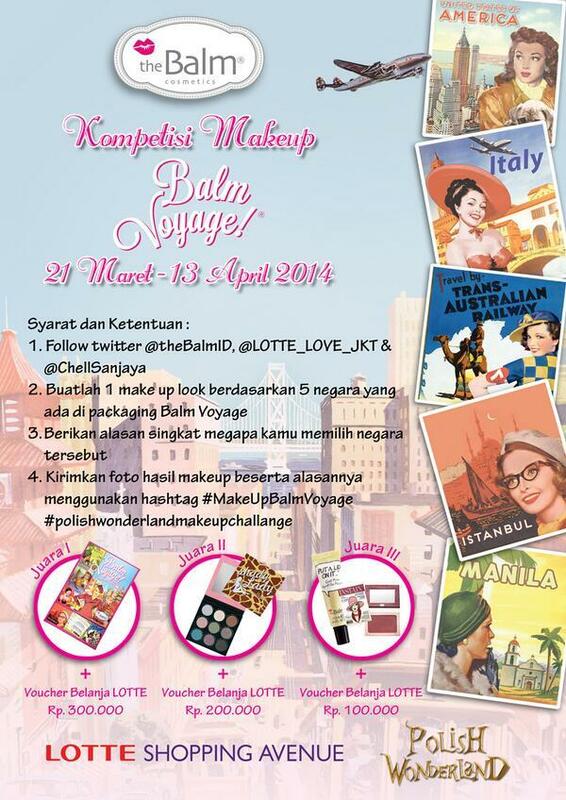 So basically the MUC was to make a makup look inspired by the Balm Voyage packaging. There's about 5 look that you can create based on the ladies in the balm voyage packaging; America - Italy - Australia - Istanbul and Manila. Enough for my chit chat, now i want to share my experience attending an event from Lancome. I got my invitation from ce Ochell (polishwonderland.com) and im so happy to tell you guys i met some of beauty blogger friends, they're so lovely. Anyway it was held at Metro department store Plaza Senayan last saturday, April 19th, 2014. 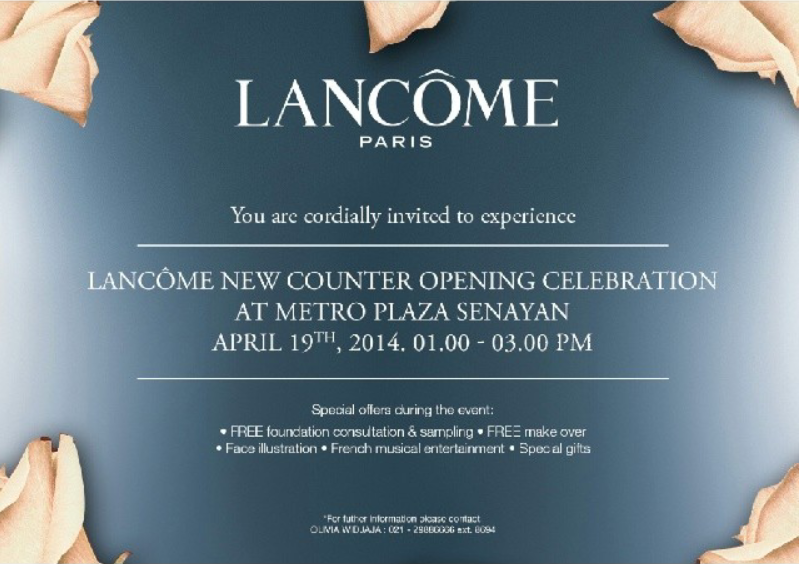 It's the grand opening for Maison Lancome counter. Wondering what it is?? Im back with new event report! Yay! 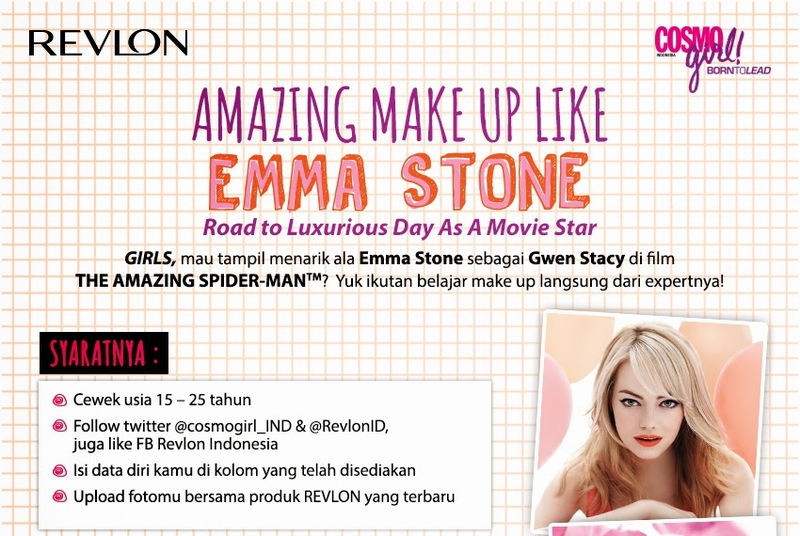 So last saturday i attended Revlon event "Amazing Makeup Like Emma Stone at Sogo Plaza Senayan. I got the invitation from Cosmo-girl ID, i filled the form and sent my picture with my revlon product and few days after they called me that i got the invitation! If im not mistaken they have about 50 invitations for the best 50 pics entry. Im back with another post hahaha, finally (i should doing my thesis right now, but im not really in the mood, so here it goes). Right now i want to share about my Lip Smacker Coca-Cola edition! Actually i have this stuff since Jan, but i havent really try them up until a month ago, so now i want to share this rocking lip balm with you guys!